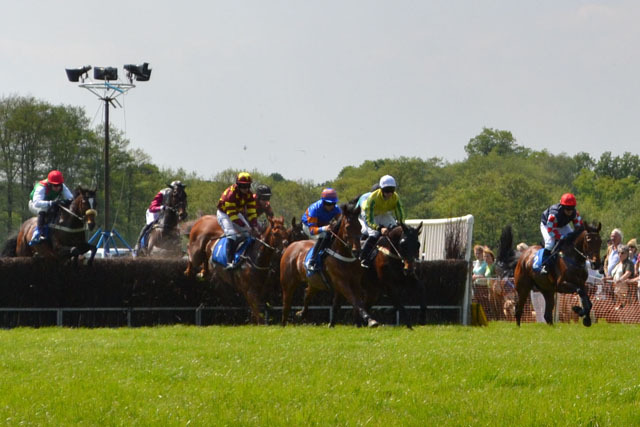 On Sunday 18th May 2014, Tirion sponsored Knutsford Races, which is a popular point to point steeplechase event held at Tabley House in Cheshire. We even got to hand out prizes! 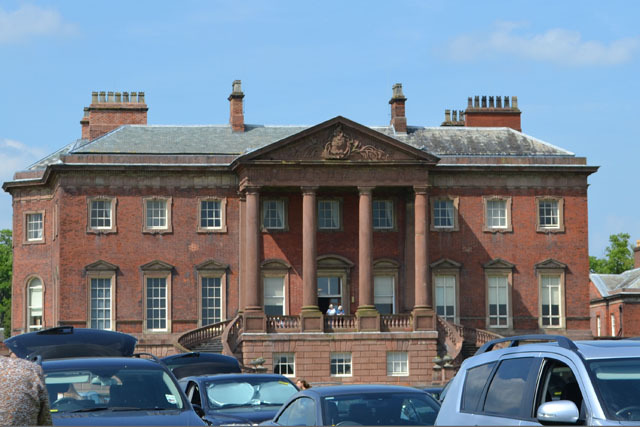 The beautiful surroundings of Tabley House helped to make this event memorable. 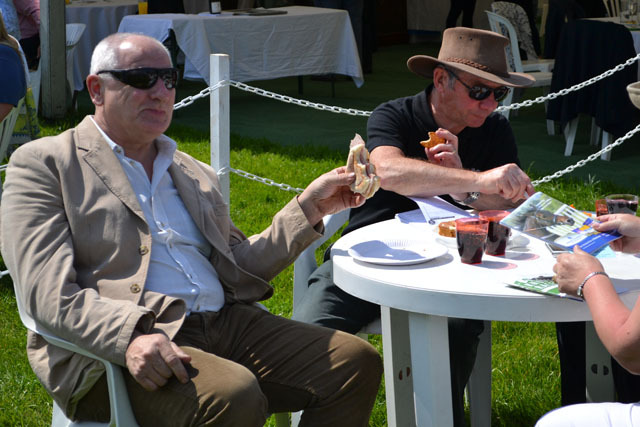 A great day was had by all, including Managing Director Melvin – pictured here enjoying the famed Knutsford Races hospitality! 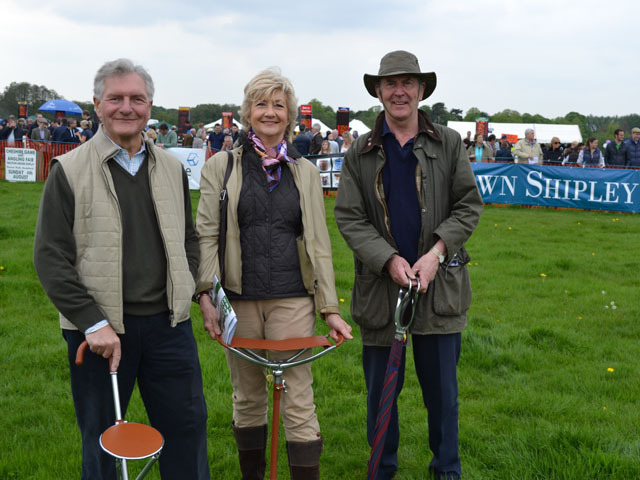 Our handcrafted seat sticks are ideal for spectating at sporting events such as this. 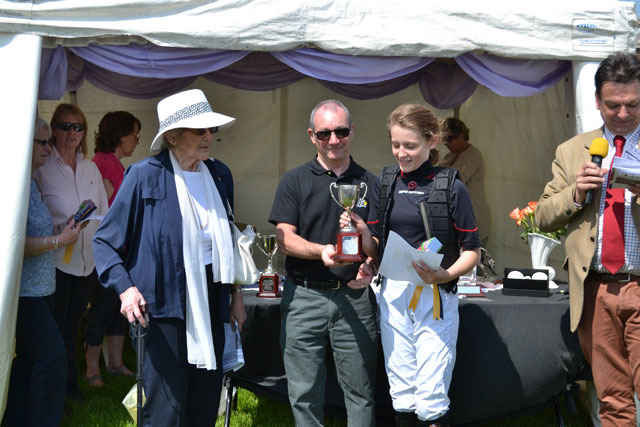 A fantastic day with some great racing in beautiful surroundings – roll on the 2015 event!